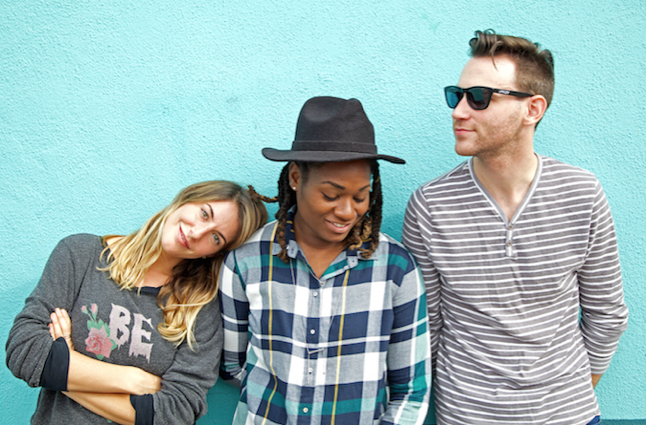 SINGLE FEATURED ON "NEW MUSIC FRIDAY," "NEW INDIE MIX"
Indie-pop band Little Monarch have premiered their new lyric video for "No Matter What" exclusively via Myspace. 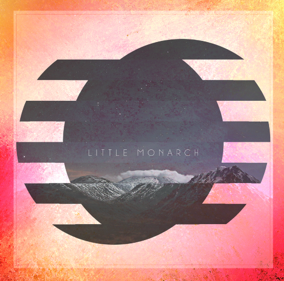 The track comes from Little Monarch's self-titled debut EP, which dropped just last month. Since its release, "No Matter What" has garnered praise from outlets like All Things Go, who called it "a funky little indie groove that will make you feel like it's all gonna be okay", and was added to a number of official Spotify playlists including NewMusic Friday, New Indie Mix and Indie Pop. In turn, the track generated over 700k streams on Spotify in just one month. "No Matter What," along with the entire Little Monarch EP, is available for purchase HERE. For more information on Little Monarch, please visit littlemonarch.com. Little Monarch is an indie-pop trio consisting of an LA native, a New York transplant and a Memphis import who, through a series of odd circumstances, ended up together to form the band. Singer/songwriter and music teacher Casey K, who also has a jazz album and publishing company among her credits, has been performing solo for years, but felt something was lacking. Ironically, Nick Setter, a Berklee College of Music grad who had interned at the school at which Casey taught, contacted her last year to write songs together. The pair became instant friends and writing partners. Then, somewhere in that process, the duo became a trio, after Casey saw another band one night at the House of Blues and became enamored with their keyboardist, Lanita Smith. The three have been churning out indie pop hit after hit ever since. Before the formation of Little Monarch, K's music was featured on TV networks including VH1, MTV, A&E and ESPN, and she co-wrote the title track to a new 'E' reality show, "Hollywood & Football." In addition, Casey wrote and was featured on songs by FarEast Movement, Parra For Cuva, Mandy "Grace" Capristo, Clyde Carson and more! Smith also has an impressive musical track record, as the winner of the Guitar Center Singer Songwriter Contest, which led to performances on shows like Jimmy Kimmel and with artists such as Don Was, Colbie Caillat, James Gadsen and more.